The halal food movement in France was troublesome enough when we learned that a secret embedded Islamic tax was being added to each sale. But CBN reported yesterday that it’s worse than that, because France’s $7 billion halal food industry has links to the Muslim Brotherhood. Buying halal food doesn’t just mean a deeper penetration of sharia into the West–it could mean that a portion of the purchase price ends in the pockets of Muslim Brotherhood cohorts. 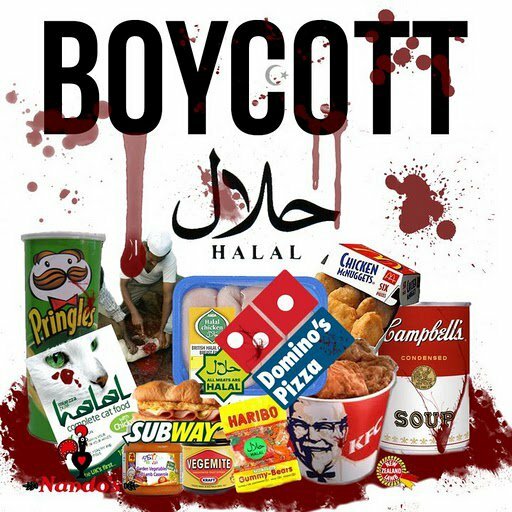 PARIS — Halal food, food prepared according to Islamic sharia law, is becoming an increasing part of the Western diet and has become a multi-billion dollar global industry. But CBN News has discovered that some of that money is funneled to groups tied to terrorism. Muslim halal food is creeping into the food chain not only in France, but worldwide, including the United States. CBN News visited a butcher shop in a Muslim area of Paris. But it was no ordinary butcher shop. Our camera operator was warned to stop taping. 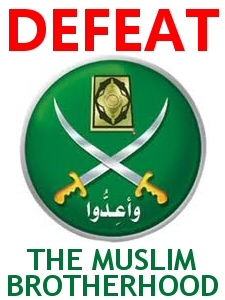 via Muslim Brotherhood nets halal tax revenues « Money Jihad.